Lighting plays such a pivotal role in our homes. It offers numerous possibilities - from creating ambience, to providing practical task lighting - so it is important to get it just right. So when a flurry of new lighting designs emerged from this year’s Salone, we were excited to see more. Today’s blog aims to delve further into the new collections and discover how they can have a positive impact in your home. Starting us off is Foscarini, which welcomed a variety of new pieces into its collection. For us, the highlight of the new arrivals was Tuareg, a sculptural design by Ferruccio Laviani - the man behind Kartell’s famous Bourgie Lamp. While the graphic, angular shape of Tuareg was what first caught our attention, after closer inspection we were won over by a number of sophisticated details, such as the ‘hidden’ light sources and rotating ‘branches’. 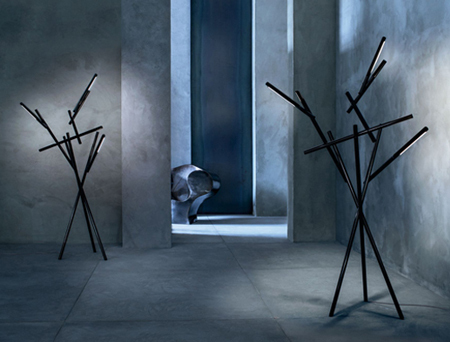 Watch Foscarini’s video on Tuareg to discover more about this sculptural light. 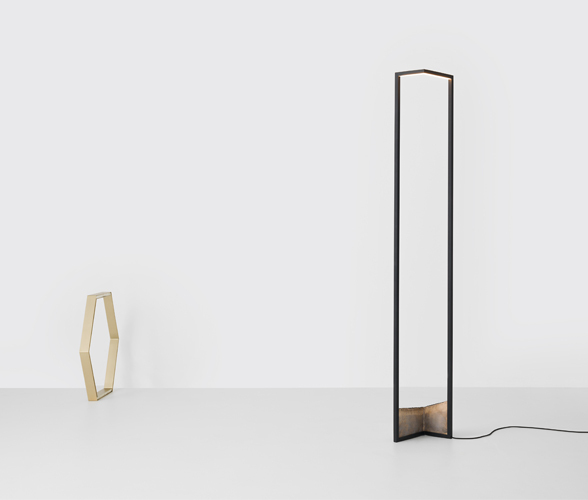 This lamp would be a welcome addition in any home as it can be used for a number of situations – as an angled, directional light for quiet reading or as a cosy, atmospheric light installation that lights by reflection. 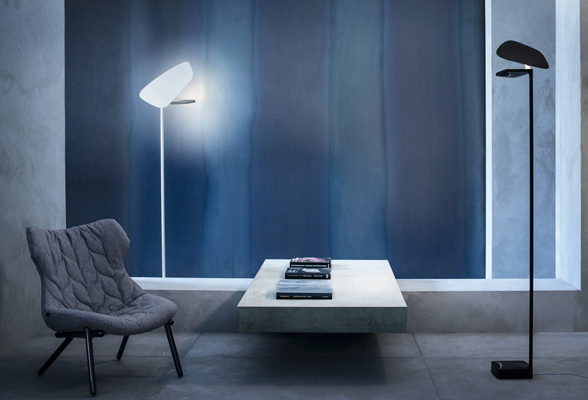 Foscarini’s other releases included the elegant floor light, Lightwing, Spokes (currently only a prototype), the Aplomb in a wall version and Rituals in XL. E15 both surprised and delighted us in what we feel was the brand’s strongest Salone to date. Its accessories and furniture releases were top notch, but it was the lighting that really went above and beyond. The playful and expressive North Lights by Eva Marguerre and Marcel Besau were a particular highlight. 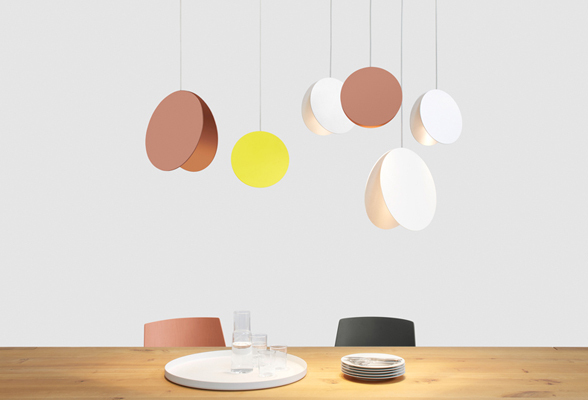 These wonderfully-shaped, emotive lights come in either a suspension or floor version and feature two cymbal-like plates that appear to have been caught mid-clap. Available in yellow, white or copper, they are due to be launched very soon, so keep your eyes peeled. 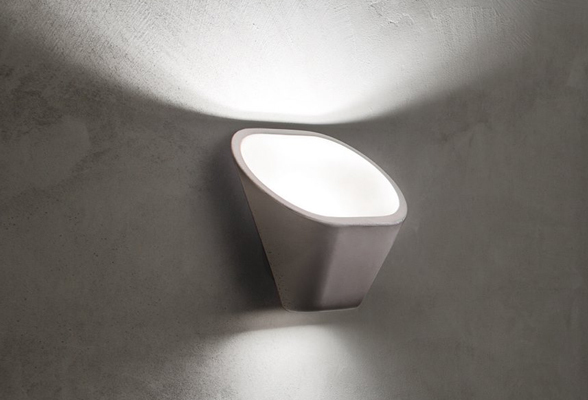 E15’s other knock-out lighting design was Palo, a piece that made it into our Managing Directors edit. Consisting of a circular marble base (marble was the stand-out material of the 2014 Salone), slender pole and moveable head, the Palo is as sophisticated as they come. 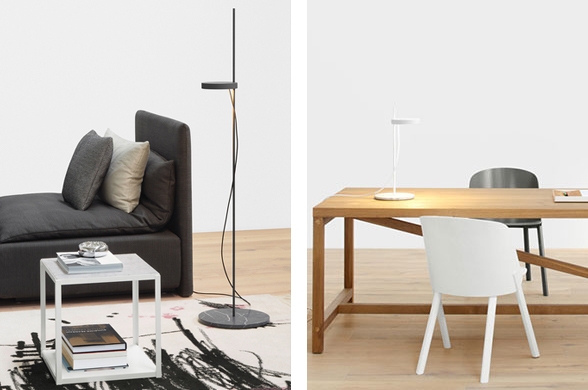 It was presented in black and white and is available as a table or floor lamp. 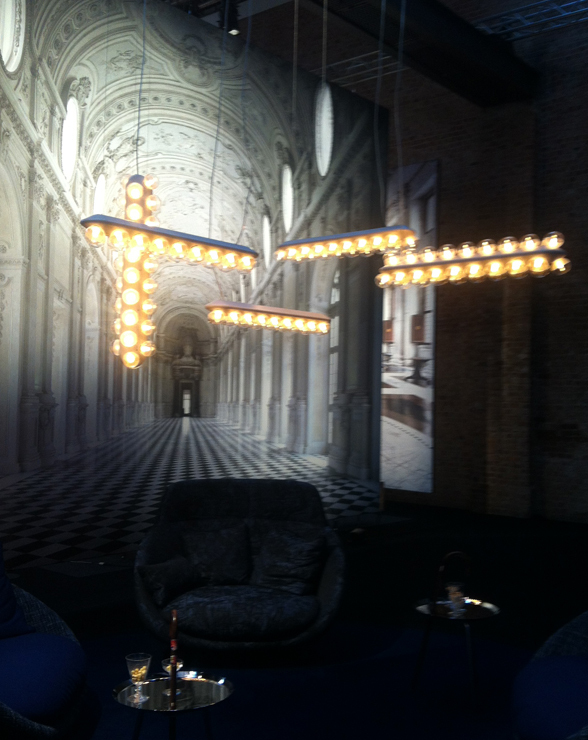 Known internationally for its bold and daring displays, Moooi put on yet another dramatic display at the Salone. 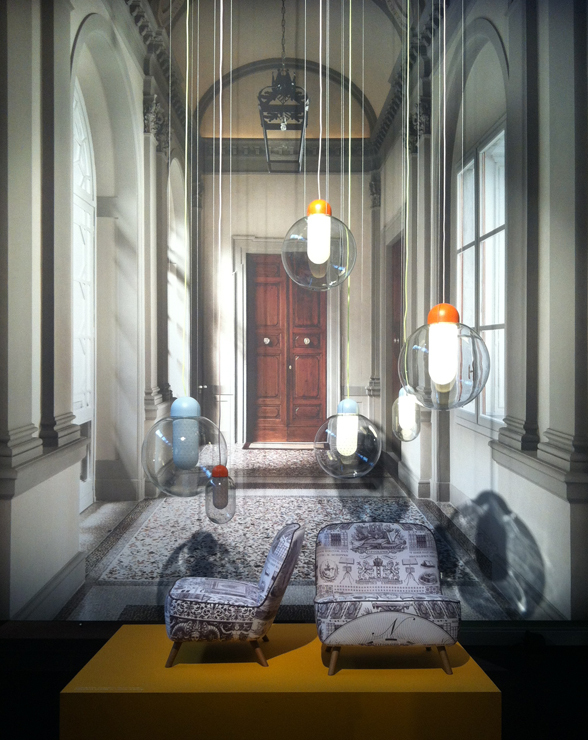 Set against a backdrop of photography from Italian legend Massimo Listri the Moooi collection shone incredibly bright. The key pieces for us were the sophisticated Prop Lights from Bertjan Pot and Scholten and Baijings’s Colour Globes which feature an inner of patterns or dots and a contrasting flex. 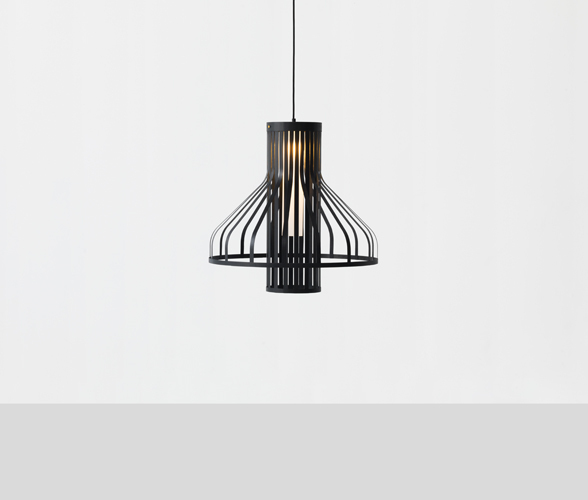 Finally, a special mention goes to New Zealand studio, Resident, for its latest lighting additions – Parison and Foundry from Nat Cheshire and Fibre from Jamie McLellan. All three designs offer ingenuity, while remaining completely suited to the home environment. 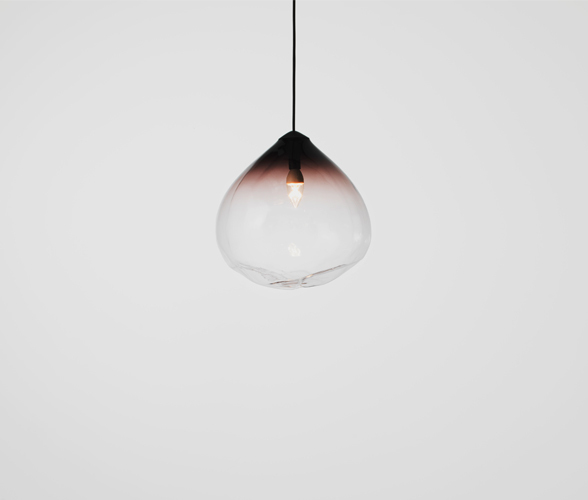 Parison, with its sophisticated ombré gradient and one-of-a-kind blown glass shape is particularly on trend. 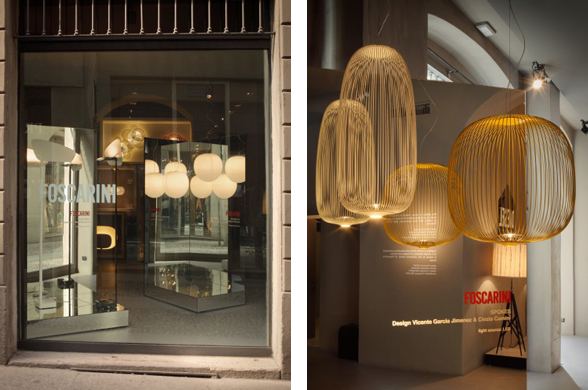 To read more about our trip to Milan, take a peek at our previous post, Salone vs. Satellite.